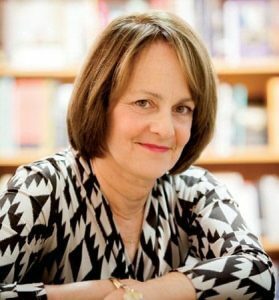 Mary Jo Salter, Krieger-Eisenhower Professor in the Writing Seminars, has received the $3,000 Poets’ Prize for her book Nothing by Design, published in 2013 by Alfred A. Knopf. David Yezzi, Associate Professor in the Writing Seminars, has been named as one of two additional finalists for the prize, along with Mark Halliday of Ohio University; Yezzi’s collection Birds of the Air was published in 2013 by Carnegie Mellon University Press. The Poets’ Prize is awarded annually to the best book of verse published by an American during the two preceding years. The prize is funded by members of the Poets’ Prize Committee and administered by the West Chester University Poetry Center.